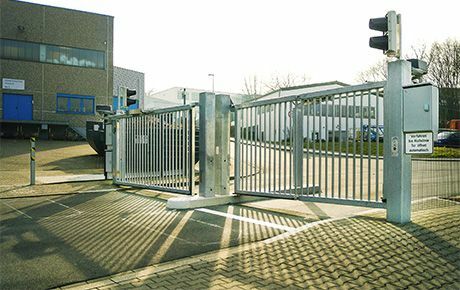 In summer of 2016, Perimeter Protection Germany GmbH, the German subsidiary of the global acting Perimeter Protection Group, received a request about securing the company premises of IMS Messsysteme GmbH from Heiligenhaus. Founded in 1980, the company develops and produces isotope, x-ray and optical measuring systems for industrial use in the steel, aluminium and metal industries. 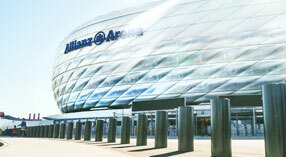 The head office is located in Heiligenhaus in the north-western part of Germany and currently has a workforce of around 450 employees on five continents.